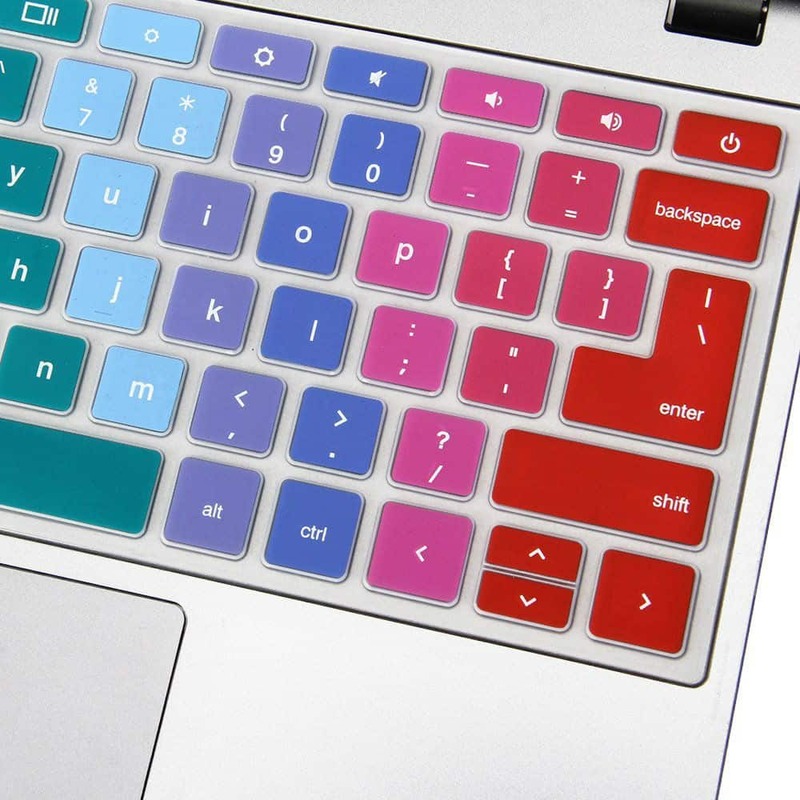 No more dirt or dust between the keys! 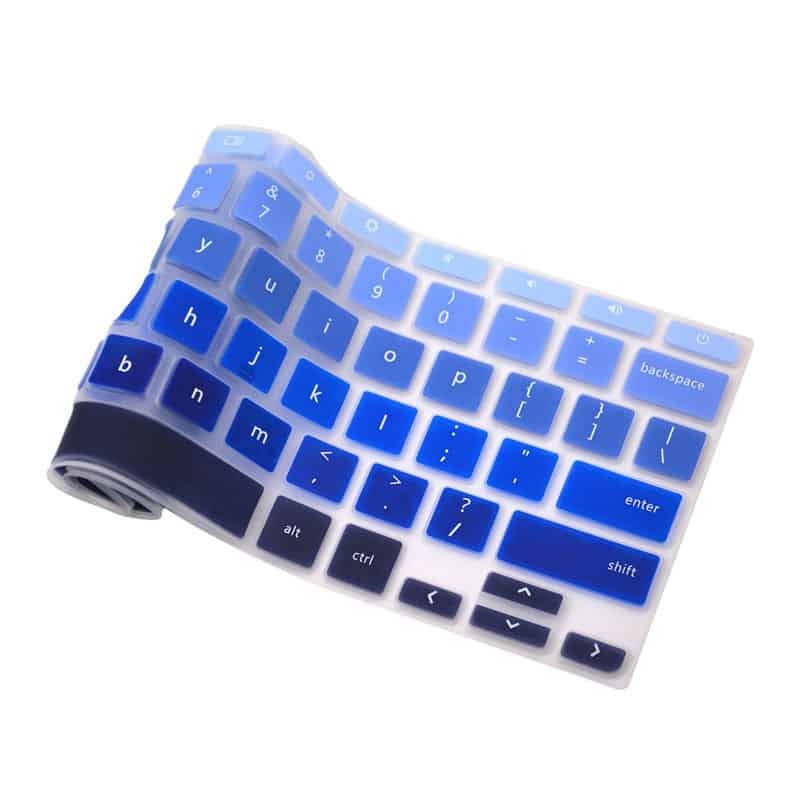 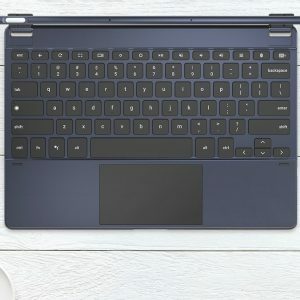 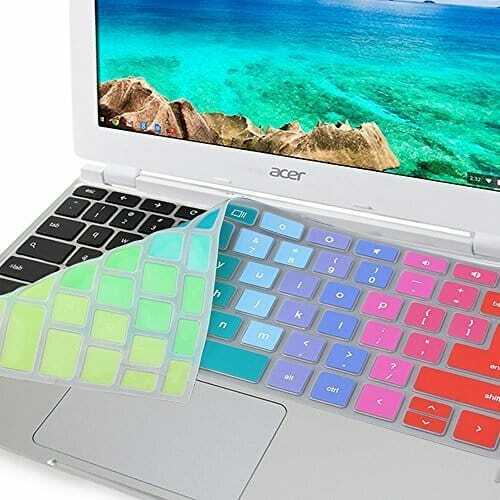 GMYLE’ s Silicon Keyboard Cover is made of durable, high-grade silicone, shielding your keyboard from spills, dirt and dust while maintaining comfortable usage with its soft touch. 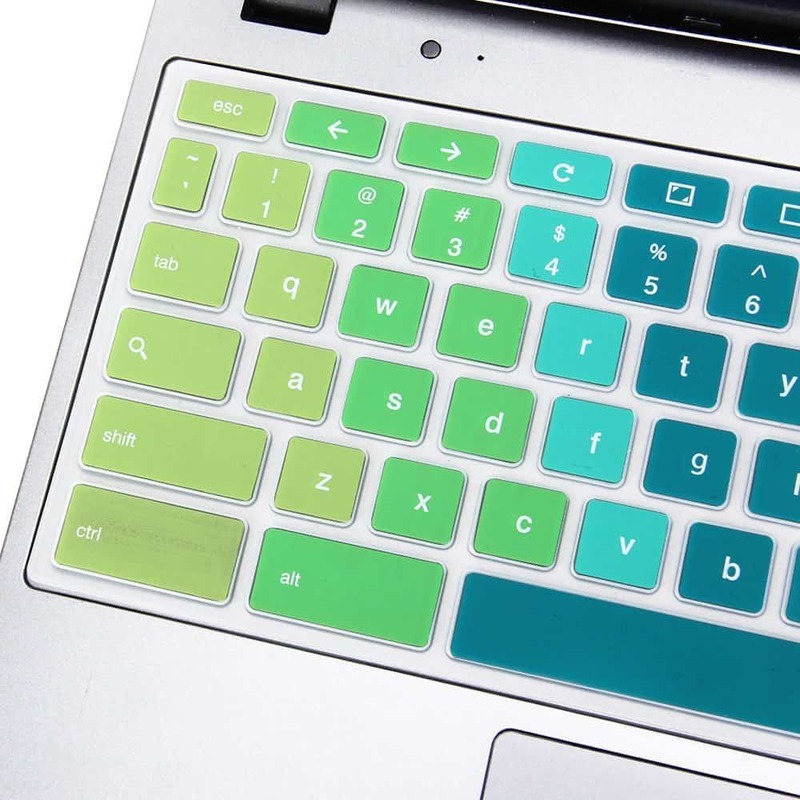 This ultra-thin cover is molded to fit each key precisely with keywords printed on for convenience and is hand washable for easy cleaning. 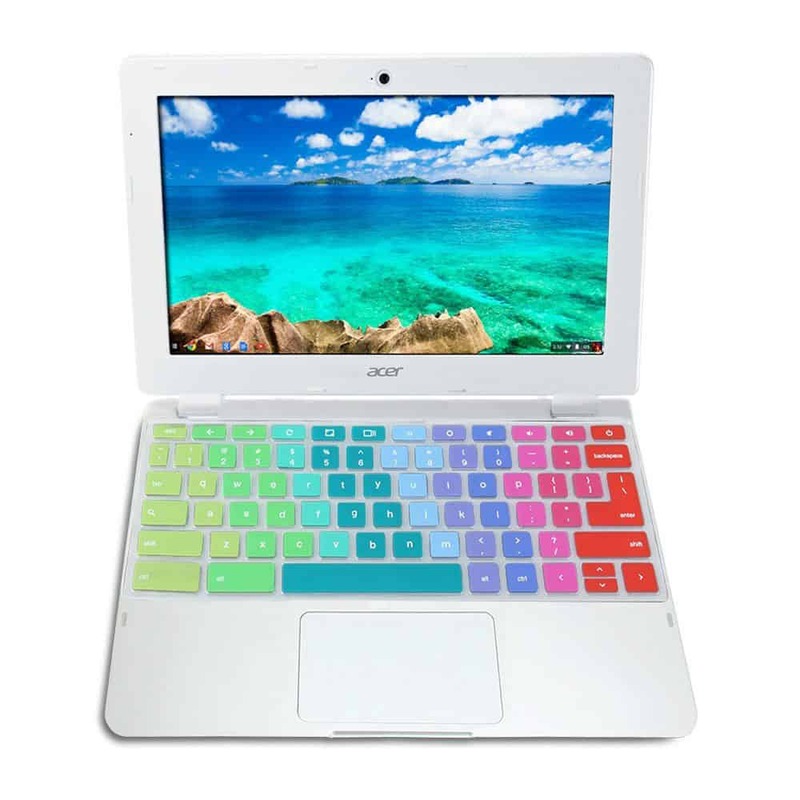 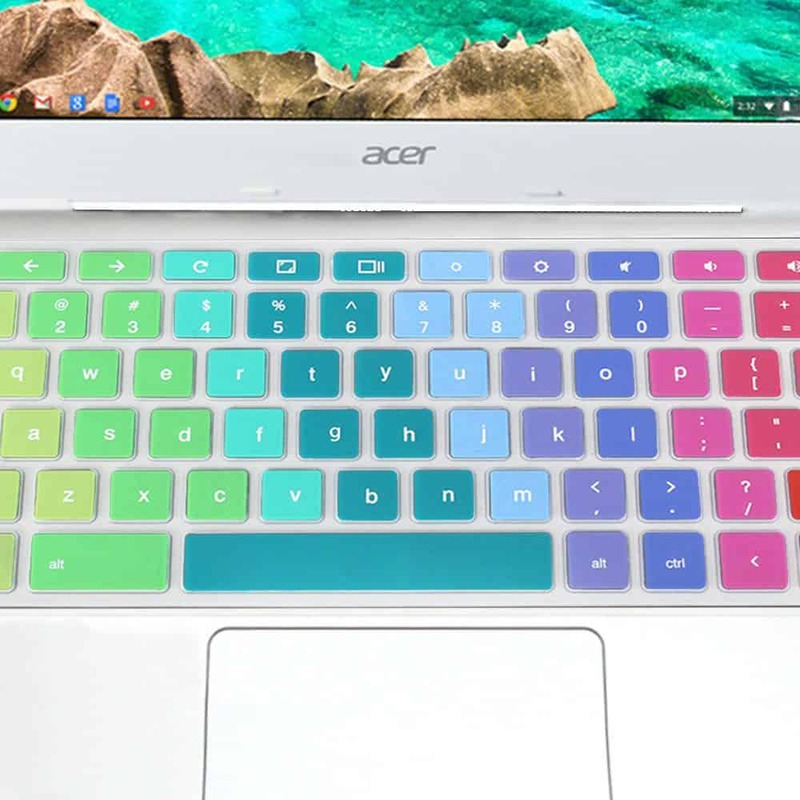 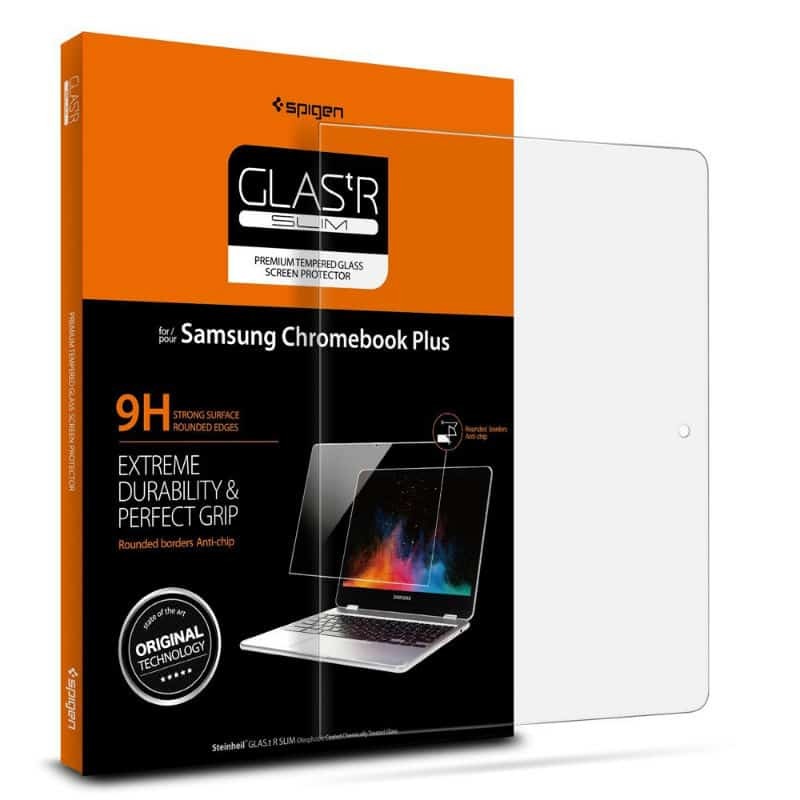 Add some color to your Acer Chromebook C670.